LinkedIn site is certainly a popular site for jobseekers. Compared to other job search sites that only focus on info about job vacancies, the site was launched in 2003 also serves as a social networking site for professionals in various fields and industries. 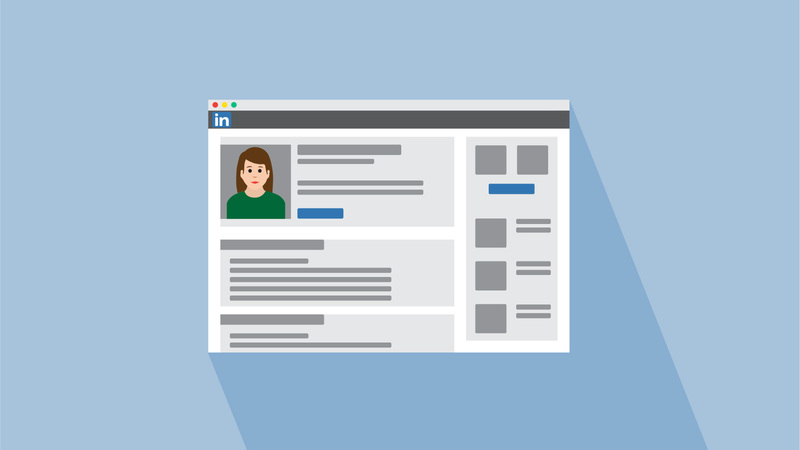 When used properly, your LinkedIn profile can open up the career opportunities you need. It is therefore important to create a profile that will appeal to your recruiters and dream companies. Unfortunately, in a study conducted by LinkedIn on Women's Equality Day last year, it was revealed that women tend to be less self-promoting and skilled than men, even if they have the same position, work experience, and expertise. 1. Create your own URL name. When creating a LinkedIn profile, you will get a clickable URL address to arrive on your profile page. Initially the URL address is just a combination of numbers, but you can change it on the edit profile page to choose the name of the URL you want to use. Should not make a name that is hard to remember or who seemed to play games. The safest thing is to use your full name. 2. Select the right profile photo. Since LinkedIn users are professionals, the profile photo you have installed should look proper. Do not use casual photos like selfie and OOTD you normally use for Facebook or Instagram. You also do not have to wear formal photos such as passport photo ID or diploma. Photos that look casual are okay, as long as the face remains visible (about 60% of the frame), do not use sunglasses, overly edited photos (and please no sparkle or glitter effect), or photos with friends. Wear clothes that you usually wear while working and do not forget to smile. 3. Make a list of skills that you master. From LinkedIn's research, men are less likely to write down a list of skills on their LinkedIn profiles. The skill column at LinkedIn serves as a tagar that allows people to search for workers who master a certain skill. The more skills you write, the more likely you appear in the search field. 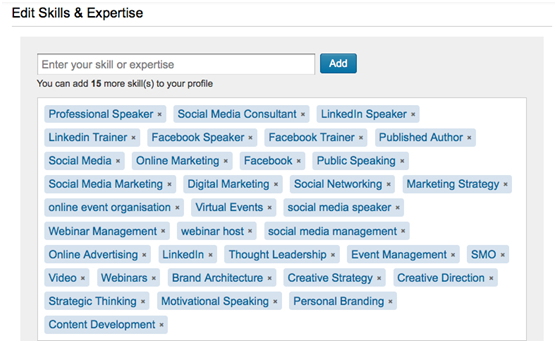 The more endorsements you achieve for a skill, the higher your name will appear in the search results for that skill. So far you can write up to 50 skills on your LinkedIn profile, utilize it optimally and sort by the most relevant skills you master. When people visit your profile, they can only see the top three skills you write, unless they click the arrow buttons below to see the overall skill you sort. 4. Focus with the latest work experience. The same research also revealed that men tend to focus on telling jobs with the most senior positions they have compared to junior levels early in their careers. 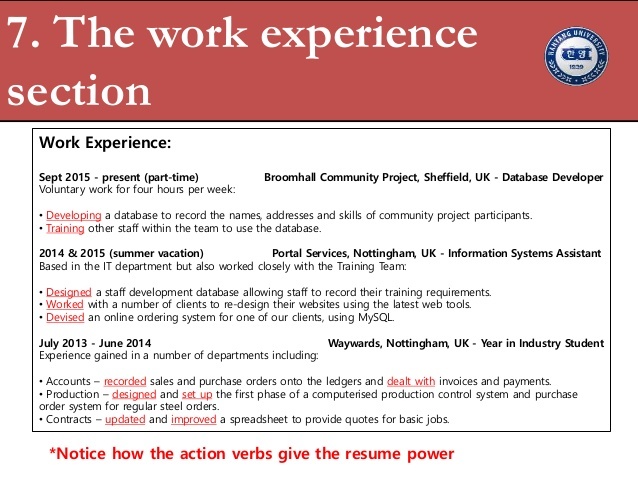 You can follow that way by focusing on your most recent and up-to-date work experience. 5. Write a short bio that describes you. The summary column in LinkedIn is an opportunity to introduce yourself to your profile visitors. Women tend to be more "shy" writing about themselves and their achievements in the LinkedIn summary column than men. Write about yourself with a brief but solid story that tells about your background, achievement of work, and the project being undertaken at this time. 100 to 300 words is the ideal amount. It looks trivial, but recommendations from your colleagues can increase your credibility in the eyes of recruiters. Try asking at least a few sentence recommendations from your boss, colleagues, or crew who tell you about their experience working with you. 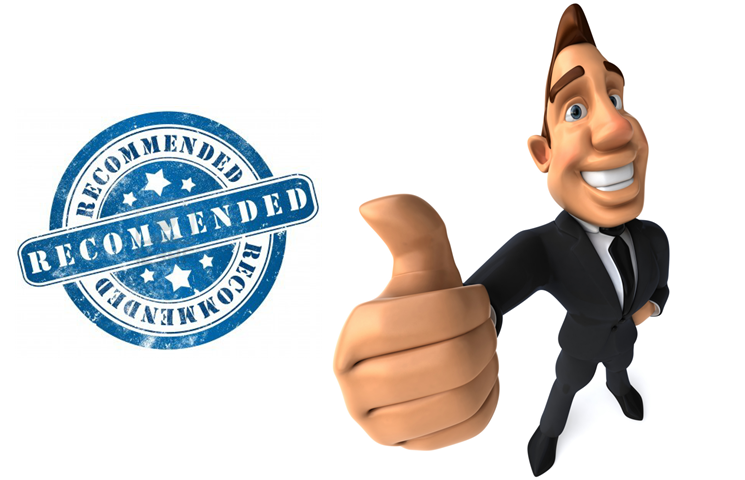 If you feel free to ask directly, you also may first provide recommendations to others. By writing recommendations on someone else's profile, your name will appear on that person's profile and be visible to others. 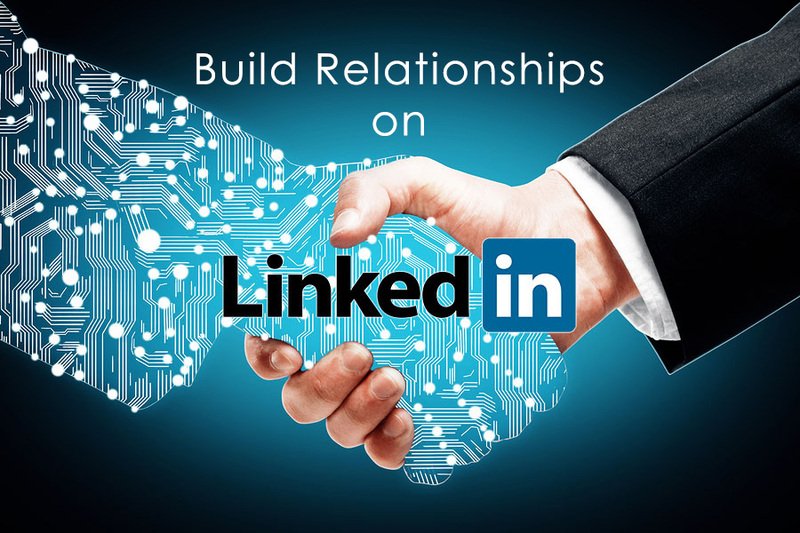 Take advantage of networking features in LinkedIn by sending invitations related to other users. But remember, each sends invitations to people especially those you do not know before, always include an introductory sentence about yourself and a brief reason why you want to establish networking with that person. In LinkedIn there are also many groups that you can submit join requests based on your interests and your field of work. 8. Share relevant and appropriate content. 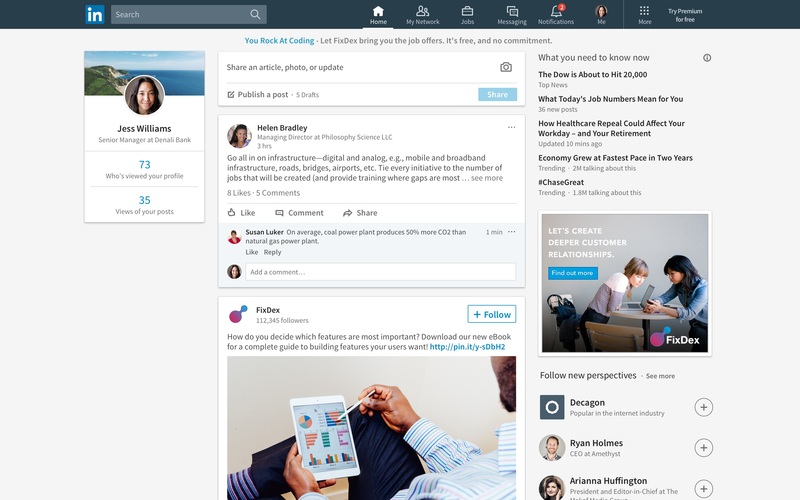 Having a profile is not enough, you should also be visible by sharing your work related content on your LinkedIn feeds. Usually in addition to news, articles that are distributed are articles that can motivate readers. Another way to demonstrate existence is to provide comments or personal opinions on the content you share. With that, people become more familiar with your personality and point of view.